The Queen's Medical Centre in Nottingham from the air. 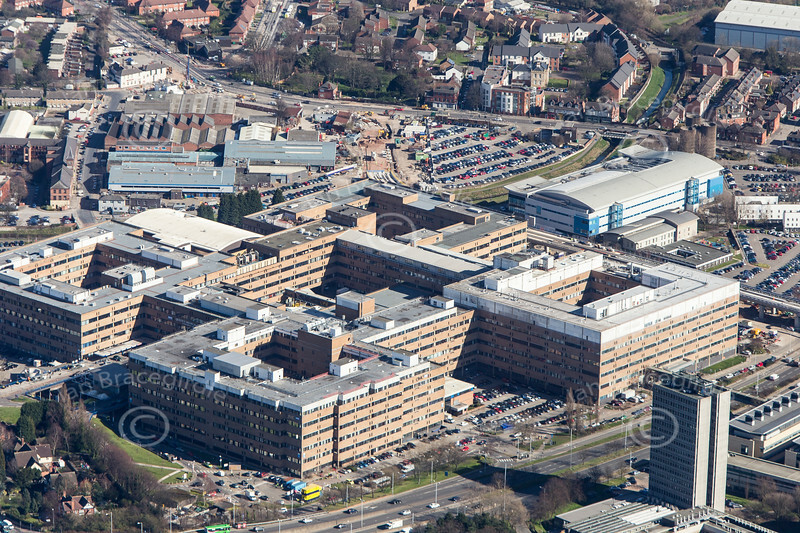 Aerial photo of The Queens Medical Centre, a hospital in Nottingham. If this is the photo you would like to purchase, click the BUY ME button for prices and sizes of prints and digital downloads. If this is the photo you would like to purchase, click the BUY ME button for prices and sizes of prints and digital downloads.